Dragonboat Beaufort is hosting its 7th annual DragonBoat Race Day at Henry C. Chambers Waterfront Park in beautiful downtown Beaufort, South Carolina. 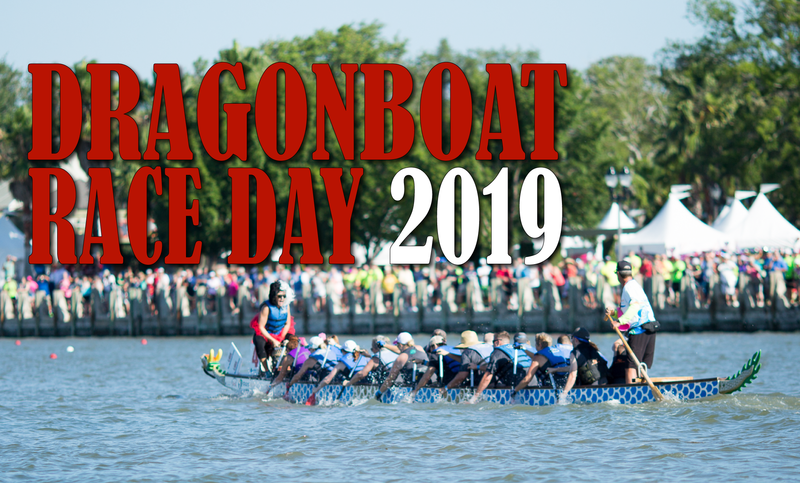 The exciting dragon boat races will take place on Saturday, June 22, 2019 from approximately 8:00 am until 4:00 pm. The day starts with an opening ceremony which includes the emotional “Carnation Ceremony” which honors those who have lost their battle to cancer. Cancer survivors share their experiences and end the Ceremony with “tossing” their carnations in the Beaufort River in remembrance. Teams of paddlers will then race on the Beaufort River throughout the day in search of victory and more importantly, to raise money for local cancer patients. Teams are formed from local businesses, community groups, friends and will be joined on the water by a number of “Club” teams who travel in from throughout the southeastern United States. Teams will be placed in different divisions based on heat times and will also include separate divisions for Cancer Survivor Division, Senior Division, Community Division, etc. The mixed Cancer Survivor Division will be the showcase for our heroes and heroines, who honor the spirit of DragonBoat Race Day. Teams will be fundraising as part of the competition. Individuals and teams that raise the most will be recognized at the Grand Medal Ceremony at the conclusion of the day. The proceeds from the fundraising effort fuel DragonBoat Beaufort’s two-pronged mission. 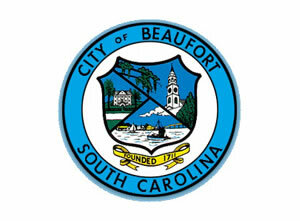 The first is to fund financial grants to individuals who live, work, or receive cancer treatment in Beaufort County. Secondly, to fund the on-going activities of DragonBoat Beaufort’s paddling program. Forming a team is easy! Included in your team registration are up to two (2) practice sessions in which we will help your team prepare for the fun and exciting day. On Raceday, your team will participate in three (3) heats going head-to-head with other teams on the beautiful Beaufort River while thousands of spectators watch the races. All equipment needed to practice and race will be provided. All you need to provide is your enthusiasm to compete, have fun, and possibly some sunscreen. We also encourage a healthy dose of fundraising enthusiasm as intertwined in this family friendly fun filled day is the goal to raise funds to assist cancer patients who live, work, or receive treatment in Beaufort County. Look forward to seeing everyone on June 22nd, 2019. Start a new team or join an existing one now! DragonBoat Beaufort is an all-volunteer non-profit organization dedicated to assisting cancer patients who live, work, or receive treatment in Beaufort County. We are a fund of the Community Foundation of the Lowcountry, a 501(c)(3) non-profit corporation. Donations are tax deductible as allowed by law.